Your wedding is one of the most important and meaningful days of your life, so it goes without saying, that you will want gorgeous photographs to remember it by. Working as a Brisbane photographer, I meet a lot of couples who are getting married, and I’ve heard from them firsthand how hard it is to find the right wedding suppliers, including a photographer. As an accredited professional photographer myself, I would like to share with you the right questions to ask when choosing a Brisbane photographer for your wedding. Will I get a written contract? Your written contract should detail the exact price you are asked to pay and the inclusions of the package you are offered. Simply put, a great-looking portfolio alone does not guarantee that you will get high-quality professional service on your big day. What you need is a professional Brisbane photographer who is passionate about and devoted to wedding photography, such as myself! Do you specialise in the style of photography that I want? I’m sure you are looking for more than photos that simply show what happened at your wedding. Wedding photography is more emotive than other types of photography. Weddings are celebrations of love, and in my professional opinion, the best wedding photos are the ones that really capture these lovely emotions during the big day. To produce photos like that, professional Brisbane photographers don’t just “point and shoot” and leave the rest to their camera’s auto function and post-processing. To achieve the natural, documentary-style photos that are popular today, we photographers know what to look for, where to find them, and the best moment to press the shutter button. It is also important that your chosen Brisbane photographer knows just how important your wedding really is. This way, they’ll do their best to give you the photos you want. Can I see whole samples of your wedding photos? Do you have an office or studio where we can meet? When looking through a photographer’s portfolio, ask to see photos of the entire wedding day, not just snippets. It is natural for photographers to show their prospective clients only their best shots. This is why it is also important to meet the photographer in person, preferably in a real physical office or studio where they have complete wedding samples on hand. If you’re looking for Brisbane photographers, you’ll want someone who is recognised by the Australian Institute of Professional Photography or the AIPP, the membership organisation of choice for professional photographers all over Australia. 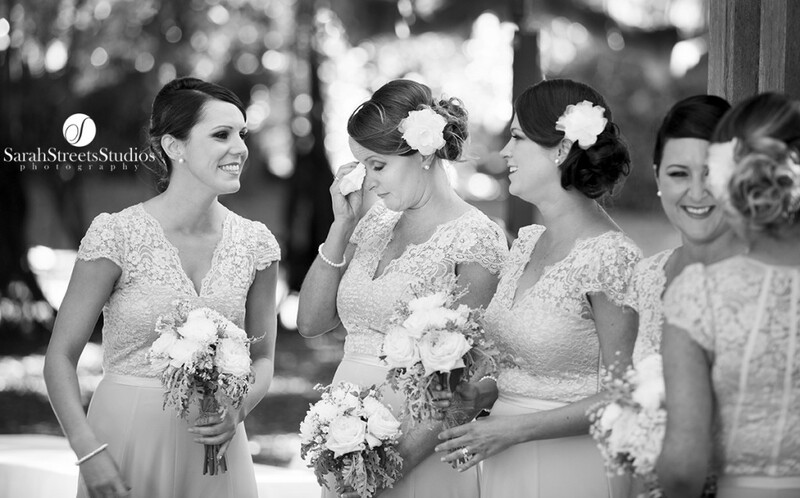 The AIPP can help you find the best Brisbane photographer for your wedding in two ways. First, the organisation has set accreditation standards that photographers have to meet. These standards ensure that photographers offering professional services are technically capable of delivering what they promise and have the legal business requirements, appropriate insurance coverage and an adherence to a Code of Professional Practice. So if you want a real professional, just look for the AIPP logo on the photographer’s website or ask them if they are an accredited member. Second, the AIPP gives out National and State awards to photographers for their outstanding work. I myself have received several awards, which are listed on my website. How long have you been a wedding photographer? How many weddings have you shot? Speaking from the perspective of a professional Brisbane photographer, I can assure you that nothing takes the place of real, actual experience. The experience I obtained since I began my profession as a photographer almost 8 years ago is invaluable to me. It’s all those years and all those weddings I’ve had the honor of shooting that has trained me in dealing with all kinds of unexpected situations that arise on the big day. So in all the weddings I shoot, I make sure that unexpected problems, such as bad weather or poor lighting, do not affect the quality of the photos I deliver. This is why, even though I love making the most out of Brisbane’s natural light, experience has taught me to always have backup equipment on hand. How many photographers will be there on the day itself? Are you one of them? Do you have backup photographers in case you fall ill? What will you wear during our wedding? These may seem like minor details but they make a big difference during your wedding. It’s best to have at least two photographers onsite so they can capture different moments and different angles of the wedding. Make sure the photographer that you meet with will be present, and not just some a photographer on staff or a representative. Lastly, wedding photographers should be dressed in smart casual attire and should be clean and professional-looking. Your wedding is a once in a lifetime event. If your photographer fails to deliver the goods, you won’t get a second chance to do the day over. Consider asking the questions that I have outlined above to ensure your precious lifetime mementos are perfect, right down to the last shot. If you’re seeking a professional Brisbane photographer who specialises in weddings – and can give you lasting keepsakes that you can hang on your wall and look back on for all the years to come – call me, Sarah Streets, and we’ll schedule a meeting together!